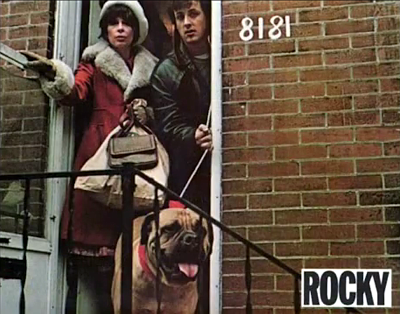 Rocky 1976. . Wallpaper and background images in the Rocky club tagged: photo rocky adrian bunkus rocky balboa. 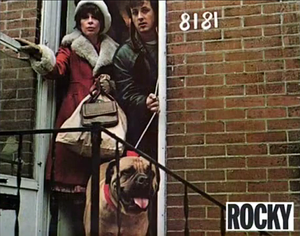 This Rocky photo contains rue, scène de ville, milieu urbain, ville, scène, urbain, cadre, and mise en scène de rue. Rocky and Adrian xoxox hugs! !